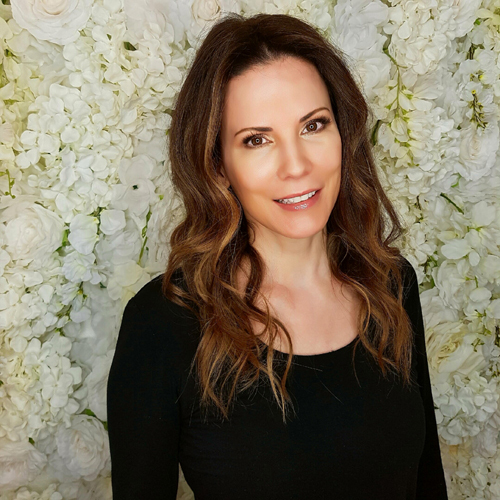 Rose is a medical aesthetician with over 15 years experience in healthcare, medical-grade skincare, and advanced resurfacing techniques, certified by the prestigious Ontario Society of Medical Technologists. With a passion for research and ability to masterfully apply advanced technologies to the face and body, Rose is at the forefront of the medical aesthetics industry. She has completed numerous trainings in advanced resurfacing techniques, lasers, and Plasma-Rich Platelet Therapy. Her expertise in prescribing the correct treatments and designing personalized skin care regimes for her clients makes her one of the most sought-after medical aestheticians in the city. Rose has an in depth understanding of all skin types and the rejuvenation potential. She believes skin care treatments should yield natural-looking results and has a keen eye for making women and men look the best version of themselves. She is cherished by her clients for her warm and nurturing bedside manner and her honest and realistic approach when prescribing the most beneficial treatments. Rose’s knowledge and expertise will ensure that you receive a well-qualified and personalized treatment plan, perfect for achieving your ideal skin care goals.